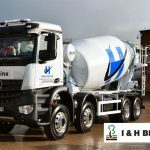 Hopkins Concrete is delighted to be supporting National Apprenticeship Week, taking place this week (14-18th March), as part of our ongoing commitment to encourage more young drivers into our industry and nurture future prospects for local youngsters. A UK Government-led initiative, the event is designed to celebrate apprenticeships and traineeships and the positive impact they have on individuals, businesses and the wider economy, and Hopkins are happy to be on board. 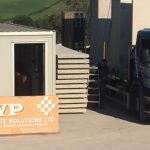 As a company we have already benefited from hiring an apprentice, Sam Hughes, who is a perfect example of how we have gained an enthusiastic and dedicated worker, while he builds a career for himself. 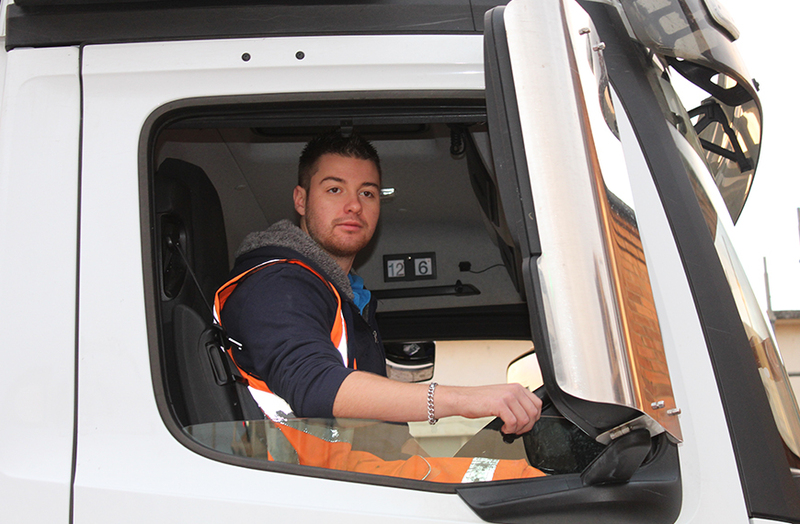 He has already managed to gain his Class One Heavy Goods Vehicle (HGV) licence and is now working on completing his theory by this coming autumn. We hope that Sam will continue to work with us following completion of his apprenticeship. Paul Wright, Hopkins’ Fleet Manager, comments: “We recognise the importance of having a first class workforce to maintain the quality service that our customers rely on. The apprenticeship scheme is a great initiative, as it gives younger people, like Sam, the opportunity to get real hands-on work experience and attain a nationally recognised qualification, at the same time as earning. “We are keen to encourage other firms to follow suit, especially within the road haulage industry, to help attract more young men and women into a driving career – which is vital to help combat the industry-wide driver shortage we are currently experiencing. With an aging workforce, and qualified drivers leaving the industry due to the cost implications of more stringent training requirements, the haulage industry is undoubtedly experiencing a recruitment crisis. Sam has joined Hopkins at an exciting time, with the company’s recent investment of £5 million in a new fleet of Mercedes Aroc trucks, operating out of our two state-of-the art plants in Bridgwater and Wincanton, Somerset. 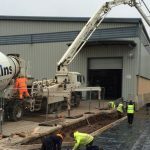 The firm also hopes to be able to offer future apprenticeships and work with local training providers to set up an ongoing apprenticeship scheme. 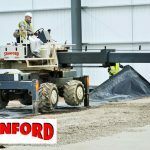 We are a family run and owned business, successfully operating for the past 40 years, and feel we can offer future apprentices a supportive work environment where young people can thrive. There has never been a better time to employ an apprentice or a trainee, or become one. The National Apprenticeship Service provides a dedicated service to employers, offering free expert advice and support to those looking to recruit apprentices or take on a trainee for the first time, or expand their existing programmes. Apprenticeships are available in more than 170 industries covering over 1,500 job roles – with up to 27,000 vacancies available across England on the apprenticeships.gov.uk website right now. 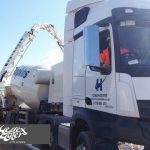 Click here to read more about Sam’s apprenticeship story at Hopkins Concrete.